In his extraordinary new book, Terrence Real, distinguished therapist and bestselling author, presents a long overdue message that women need to hear: You aren’t crazy–you’re right! Women have changed in the last twenty-five years–they have become powerful, independent, self-confident, and happy. Yet many men remain irresponsible and emotionally detached. They don’t know how to respond to frustrated partners who just want their mates to show up and grow up. After the honeymoon. The very words carry a burden of sadness, as if for a short while we lived in a golden trance of love, and now we’ve been jolted awake. Immediately comes the thought, “Oh no! Is this the person I’m supposed to spend the rest of my life with?” When choosing a partner, we are choosing, along with that person, a particular set of problems that we will be grappling with for the next ten, twenty, or even fifty years. Dan Wile shows how to take advantage of the inevitable problems that occur in a relationship to deepen the sense of connection. Most of these problems result from feelings we are unable to express and conversations we are unable to have. We become angry because we are unable to confide feeling hurt. We become defensive because we are unable to confide feeling threatened. We become uncompromising because of the hidden compromises we are already making. Exposing these undercurrents can turn fights into intimate conversations. Harville Hendrix has illuminated the paths to loving, long-lasting relationships in his New York Times bestsellers Getting the Love You Want and Keeping the Love You Find. 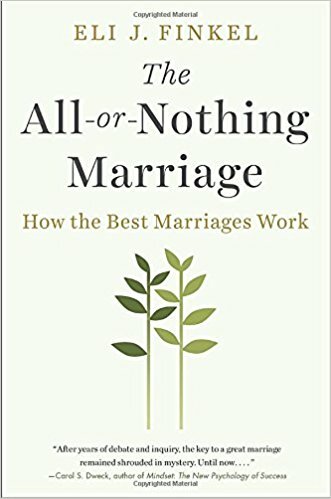 Now, with coauthor and wife Helen LaKelly Hunt, he brings us to a new understanding about one of the most complicated issues facing couples today.